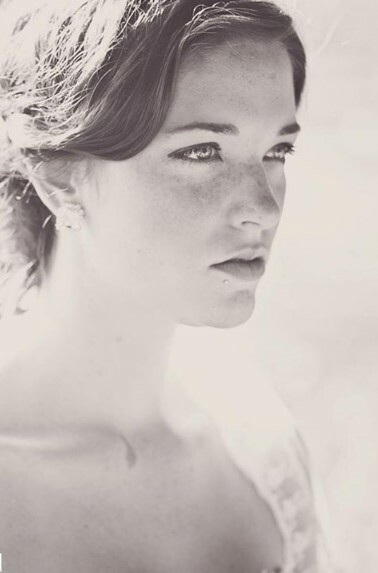 Photography by Hailey offers portrait, event, and wedding packages. 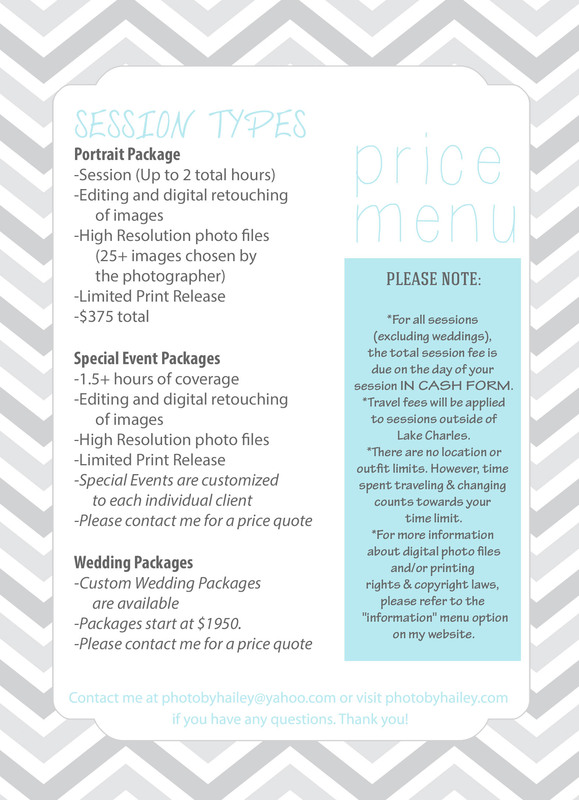 Below, you will find a detailed price list for portrait sessions. To learn about the digital photo files that are included in my packages, refer to the “Digital Photo Files” tab under the “More Info” menu option on my website. *Prices, fees, and package inclusions are non-negotiable & are subject to change. *A price quote is subject to change until you book, at which time you will lock in the current price. Please e-mail me with inquiries regarding event and wedding packages.